Our mission can be summed up in one word – SEALITAL®. We believe it so much we’ve trademarked it. Since 1948 O.G. Supply, LLC. 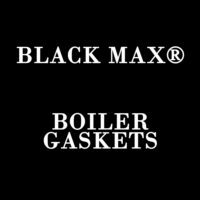 has built a solid reputation around the world as an innovative sealing solution provider to the boiler, waterworks, oil and gas industry. 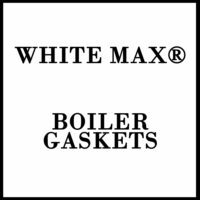 Our gaskets are built for high temperature and high pressure. 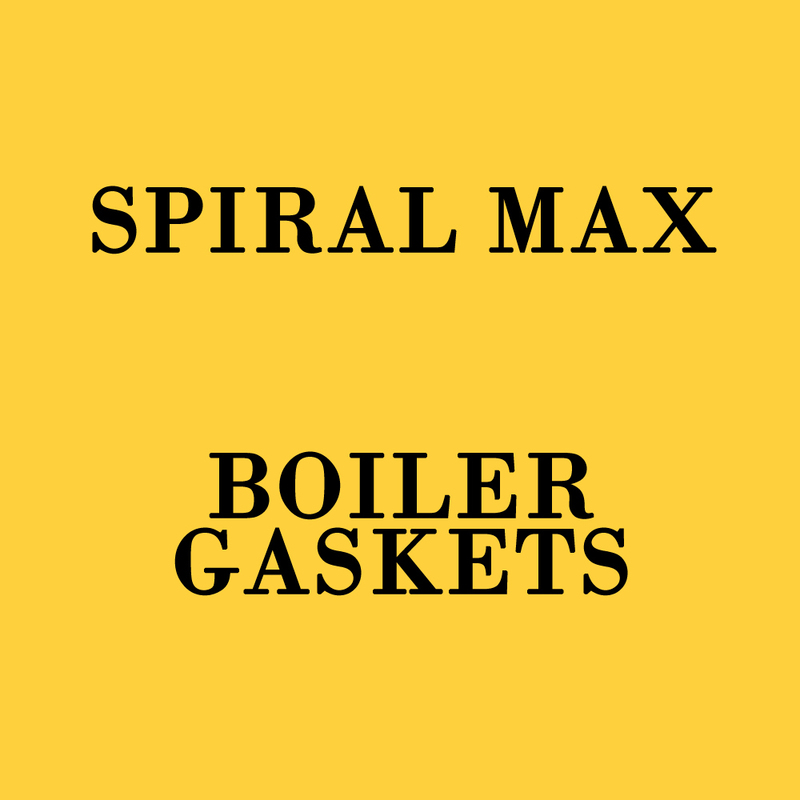 Designed and manufactured to perform in steam, this proprietary formula continues to surpass the performance of molded rubber gaskets in steam applications. The perfect gasket solution to any type of industrial pressure vessel or tank. 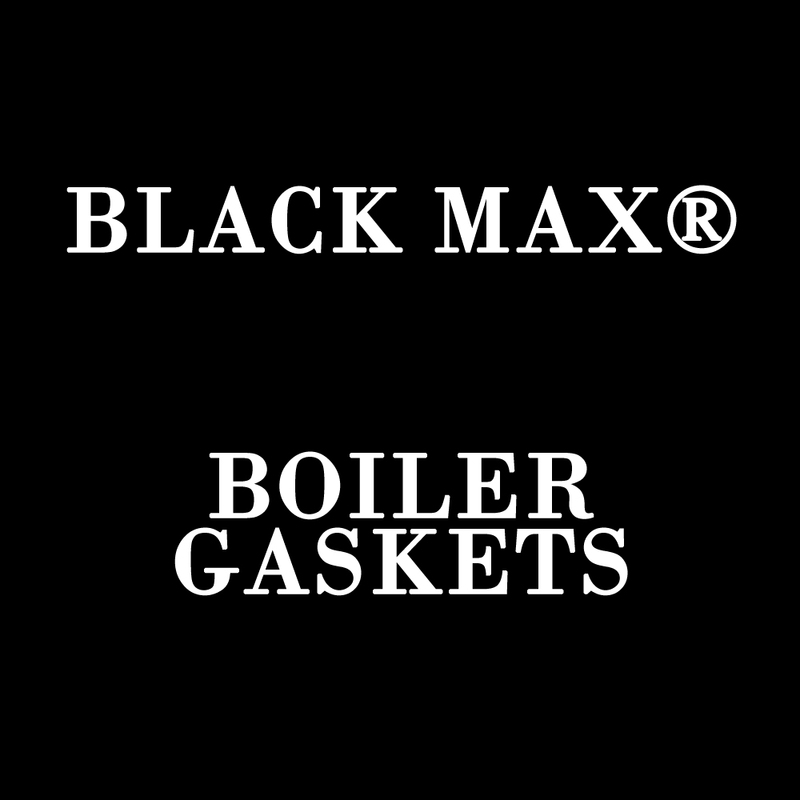 Made from a special proprietary black rubber composition, our gaskets are specifically formulated to meet and exceed the demands of industry standard performance. 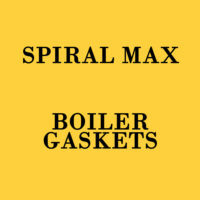 We manufacture high performance gaskets and seals for the oil and gas industry. We service our clients from two facilities. Our headquarters is located in Cibolo, Texas and 30 minutes from the heart of San Antonio. Our Corona, California factory serves as our west coast manufacturing and distribution facilities. 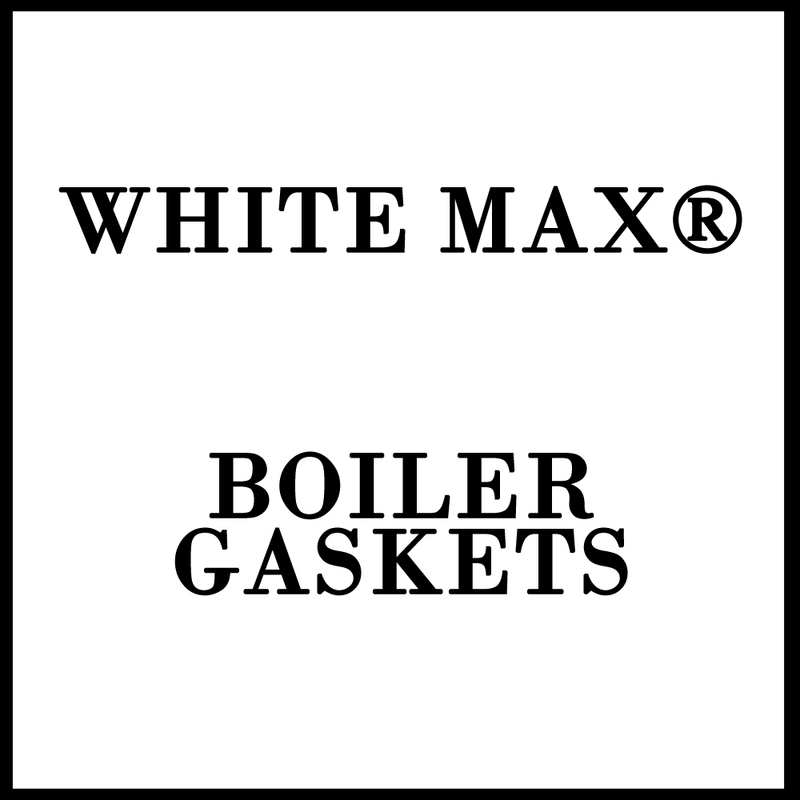 It includes a wide selection of industrial gasketing capabilities. 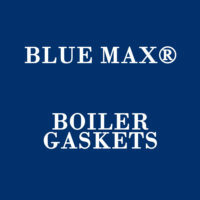 We specialize in high volume OEM components. 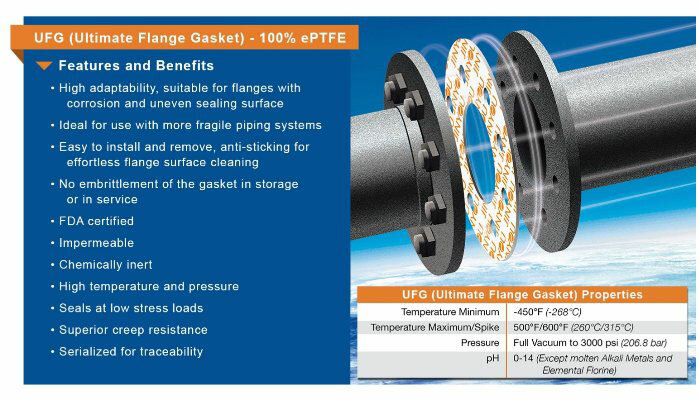 Get the right gasket and sealing solution for your business today. 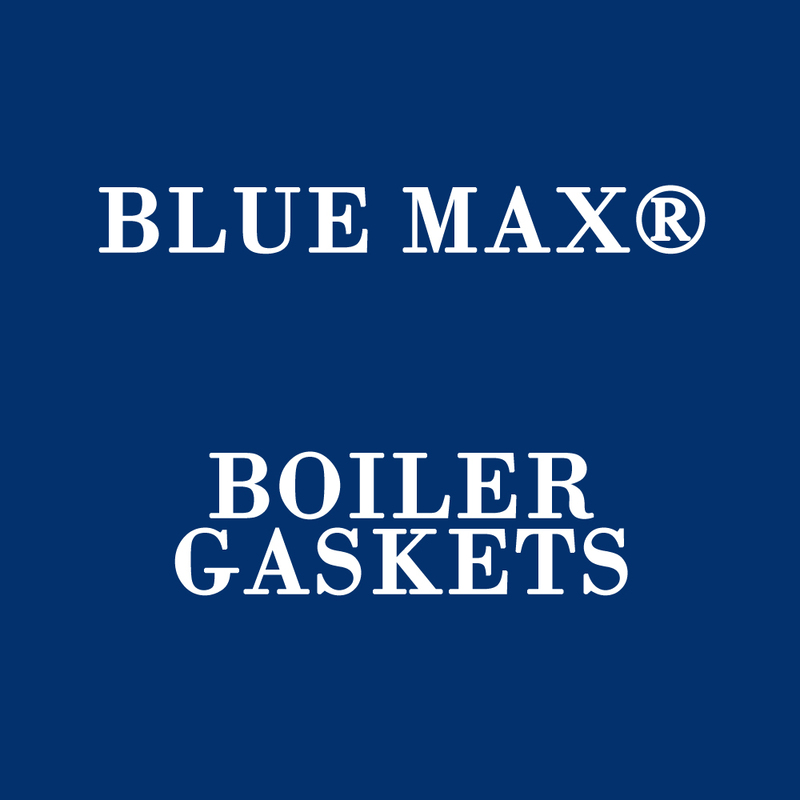 Stay up to date with the latest news from the boiler and waterworks industry.